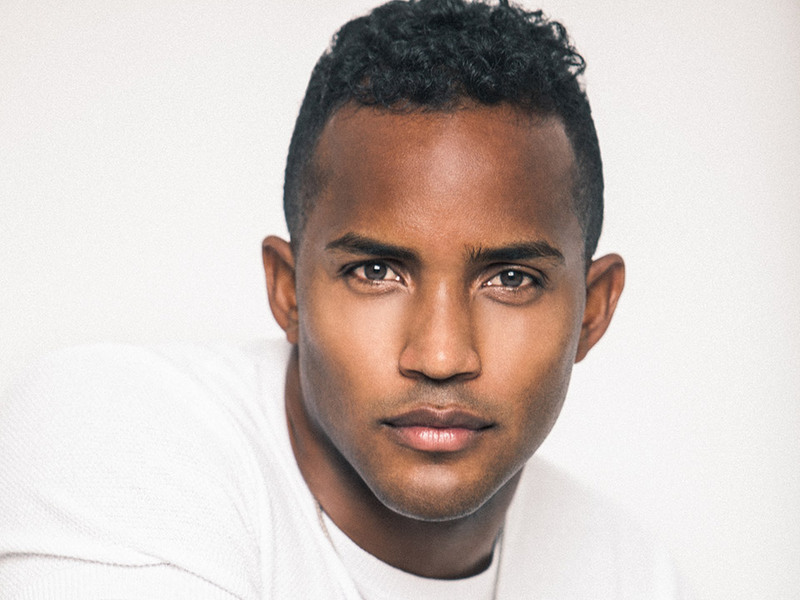 Our interview with talented actor Sterling Sulieman who plays Grant in ABC’s “Station 19,” from Grey’s Anatomy creator Shonda Rhimes’ Shondaland and written by Grey’s executive producer/co-showrunner Stacy McKee. 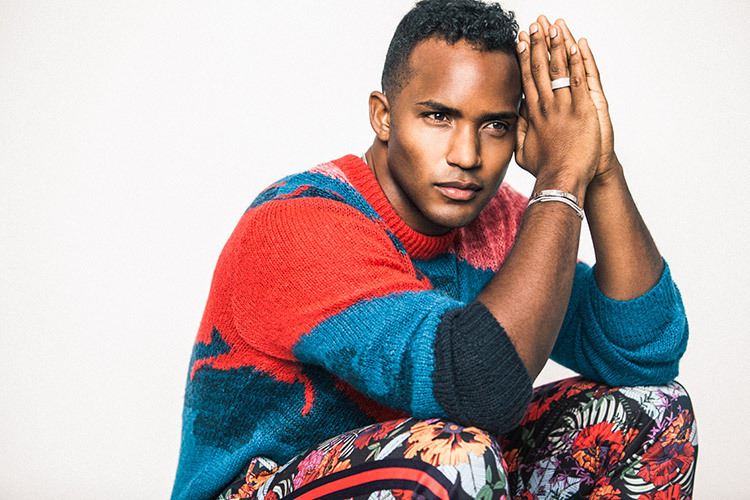 Sterling was named GQ’s breakout actor to watch, and has quickly become one of the most buzzworthy actors of his generation. 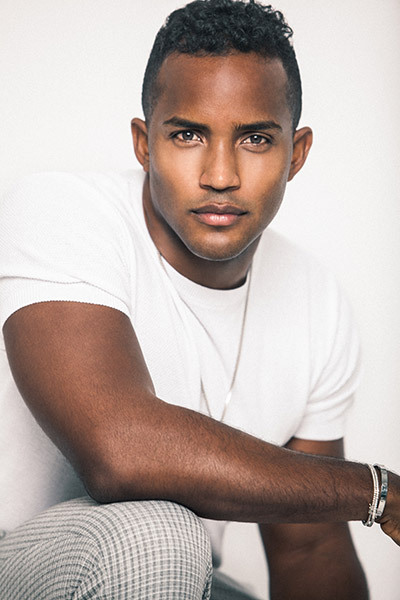 The strikingly handsome triple threat is best known for his memorable roles as the nefarious ‘Nathan St. Germain’ in the ABC Family juggernaut Pretty Little Liars and as the power-hungry ‘Prince Escalus’ from Shondaland’s Still Star Crossed. Hi Sterling, please tell us a little about you? A little bit about me. I grew up In Hawaii. Started my way into this business doing musical theater, until I finally made it to LA and was able to get started in the TV world. I’m a huge fan of going on new adventures, which is what acting always feels like for me. Every new project comes with so much unknown territory, be it the journey of the character, or just navigating the behind the scenes. When I’m not doing that, you can catch me traveling, writing, seeing music shows, or trying to win trivia nights at the local bar. My family, but also, everyone. I feel like my friends new and old have always been very supportive. Maybe I pick them that way. Ha. In LA I was a “hot single guy” at a hot singles night. On “Half and Half”. The best part is people are paying you to do your favorite thing. I don’t work to have a hobby on the side, my favorite hobby is my work. The worst part of being an actor is getting the next job. Auditioning is fun, but when it’s been a while and you’re not sure when the next thing will be, that is hard. Having the job is always fun. New people, new places, and a whole new character to play with. I have two. My mom always said “Only boring people are bored” to me all the time when I was a kid. So, whenever I feel bored I realize that means I should make something happen, create it. And from my Dad, “People want to be doing what they’re doing.” Which just means, if you say you want to get in shape, but you sit around eating ice cream, what you want to be doing is eating ice cream. People who want to be in shape, get in shape. Both of those pieces of advice keep me very motivated, on task, and HAUNT me in the quiet moments of my life. How did you find out about ABC series “Station 19”? And tell us about your character Grant? I had just come off the short-lived Shondaland series “STILL STAR CROSSED” and I was called into audition for the pilot of Station 19. I think that was about last October when that happened. Later once they were in motion I got a call from the Creator and Showrunner, Stacy McKee, and she told me all about Grant, and I hopped on board. I was very excited to work with Shondaland again. Not only great tv, but such a great community of people. Grant is a chef, and the new boyfriend to Station 19’s Travis. He’s Travis’ first boyfriend since his husband Michael, who was also a fireman, died in a fire only a year or so before. They’re slowly navigating through the beginning of their relationship. The series is about a Firehouse in Seattle. The triumphs and struggles that come along with being a firefighter, and what gains and strains that can put on your personal life. It’s got a great cast of characters, and you also get to see some crossover from Grey’s Anatomy. Why was my first thought the dessert they had yesterday? Delicious. But, I’d say the first day I was on set. I think the set is great. It’s just a real firehouse for the most part. I’m always impressed by that. That was fun. I’ve had the opportunity to play such a variety of roles in my career and not get pigeon holed. Playing a killer and a psychopath in this show was really fun. It was fun watching him unravel and the audience slowly figuring it out. Also, Shay Mitchell was lovely to work with, and the fans of that show are really fun. And everywhere I still get recognized as Nate St. Germain and that was a while back now. Some favorites are Still Star Crossed, because I got to play a prince, and sword fight, and ride horses, and such. The Vampire Diaries cause I got to be Vampire. That was very cool. And recently I’ve been doing my first VO for a video game. The voice of Louis for Telltales The Walking Dead. That’s been a blast. I definitely don’t have one. It changes constantly. You can learn so much from all of them. I’d love to work with Katherine Hahn. I think she’s incredible at everything. Phone, wallet, and I’d love to say keys, but I do it all the time. I’ve had to secure a sure-fire way to break into my house. Please, no one call the cops. I’m one of those people who likes it all, and never knows whose singing it. Or what the real words are. But I’m singing along.